As we get ready for the icy grip of Winter to descend down upon us, those of us in dryer climes could definitely use a little extra moisture in the air to keep our brains from drying out on us. What better way to keep your nasal passages cozy but with an R2-D2 humidifier? 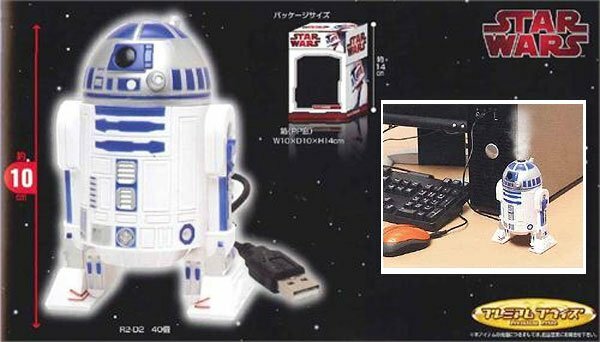 Taito is making these USB-powered desktop R2-D2 humidifiers for the Japanese market, but the fine folks over at NCSX have been kind enough to import these and make them available for the rest of us for just $20.90 (USD). Each R2 unit holds about 8 ounces of water, and sprays a fine mist into the air to keep things nice and humid. 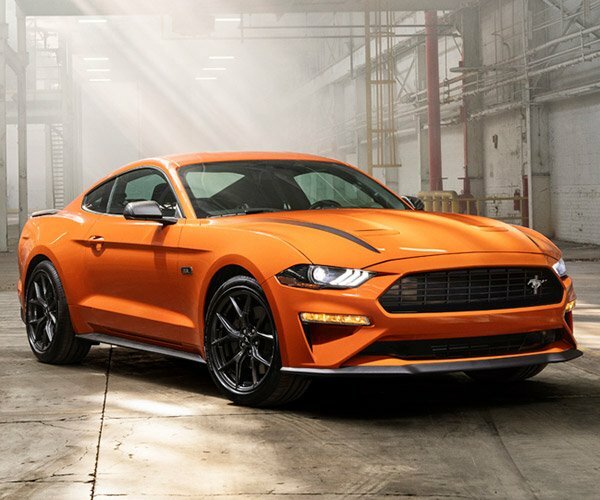 They’re not shipping until November, but for now you can drop off your pre-order and make sure you have yours in time for the cold weather when it really blows in.